Enter our competition for digital art and photography! Entrants submit three JPEG files of original work. All styles of artwork and photography where digital processes of any kind were integral to the creation of the images are acceptable. Video stills are acceptable. This call is international, open to all geographical locations. 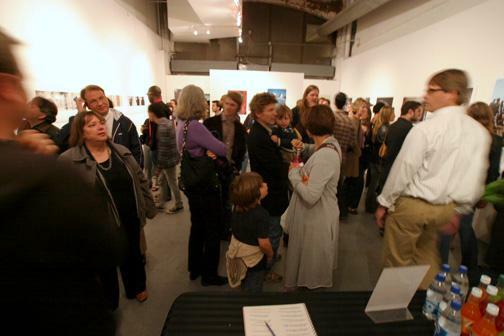 Special consideration will be given to all entrants for inclusion in future shows at LACDA. Many entrants from past competitions have been included in our exhibits.